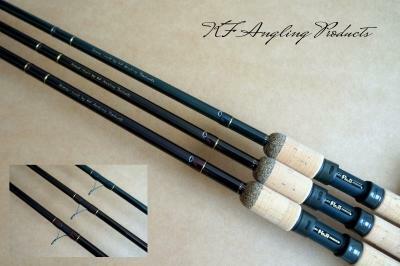 Welcome to the KF Angling Products Web Site. 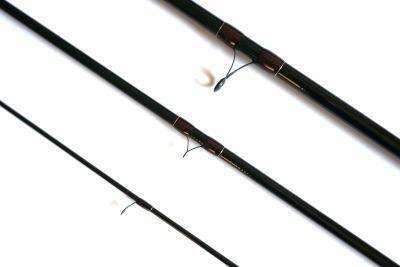 If you are looking for a custom built, carbon float rod of your dreams or your favourite fishing rod needs to be re-built / repaired, you are in the right place. 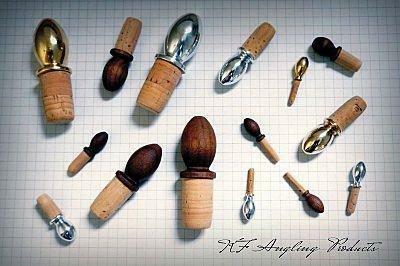 Additionally, I offer hand-made, fine quality rod ferrule stoppers and cloth rod bags to protect your valuable fishing rods. Enjoy browsing and get in touch.